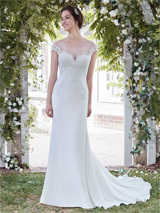 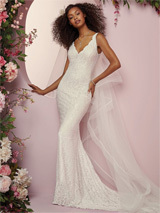 For a bride who loves timeless quality gowns at great prices, Rebecca Ingram bridal collection by Maggie Sottero Designs is your answer. 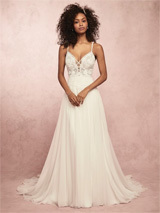 Whether you are looking for long sleeves bridal gowns, romantic laces or simple elegant styles to reflect your unique personal style, Rebecca Ingram has it. 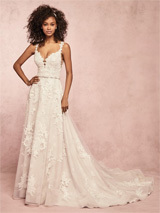 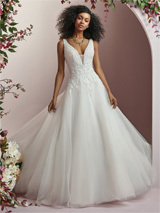 Best of all, the price of the Rebecca Ingram wedding dresses will have you shout out YES to the dress — many of the dresses are priced at around $1000 or less!